United Autosports is laying the foundations for a two-car entry in the 2016 European Le Mans Series (ELMS). 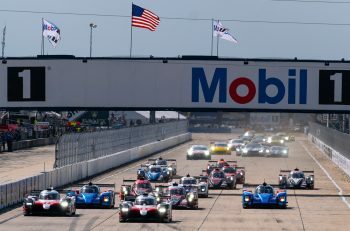 The Anglo-American team, with ambitions to ultimately contest the Le Mans 24 Hours, will contest the LM P3 category with a brace of Ginetta-Nissan sportscars. 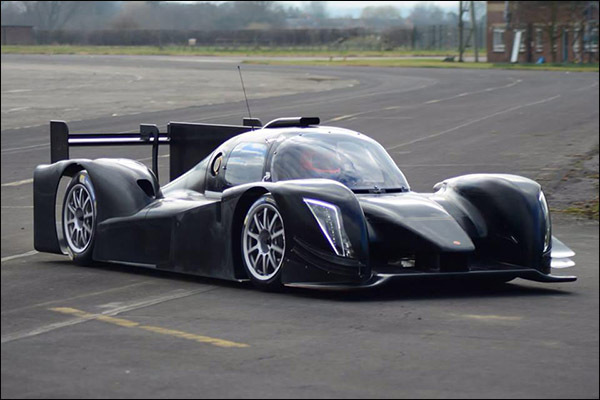 The team, based in Leeds, England, and created in 2009 by Zak Brown and Richard Dean, already has two Ginetta chassis on order and expect to take delivery of one car from near neighbours Ginetta next month. United Autosports plans to undertake a concerted test programme this summer before contesting the final round of this year’s ELMS at Estoril on 18 October. This will be the team’s first step towards racing in the Le Mans 24 Hours, the most famous sportscar race in the world and the centrepiece of the FIA World Endurance Championship. 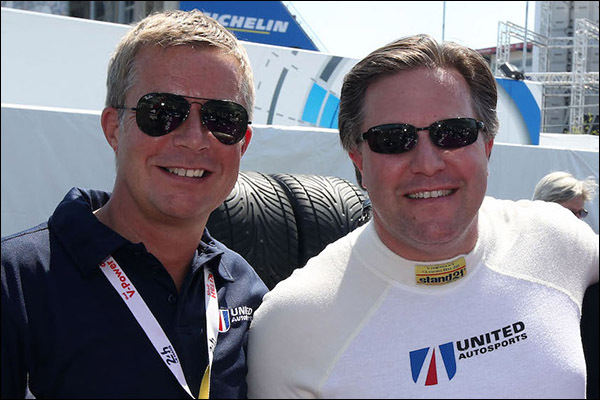 Brown and Dean, both successful entrepreneurs and international racing drivers, have led United Autosports into a variety of championships during the past six years racing a diversity of machinery including Audi, McLaren and Toyota cars. 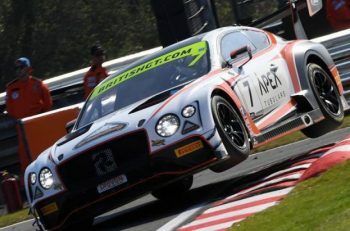 Specifically the FIA GT3 European Championship, British GT Championship, Intercontinental Le Mans Cup, GT Cup Championship, British Touring Car Championship and Ginetta GT4 SuperCup. 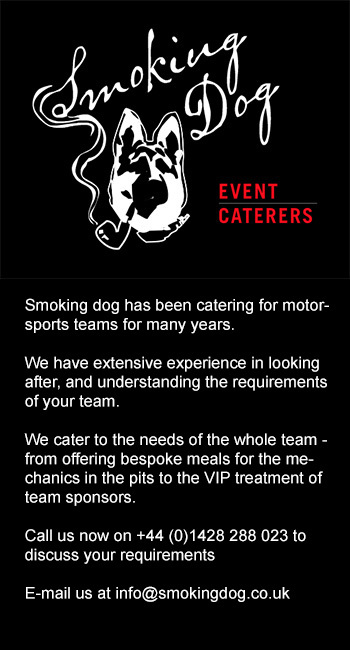 Prestigious race appearances around the world include the Macau GT Cup, Spa and Dubai 24 Hour races plus the Gulf and Bathurst 12 Hour events. Additionally United Autosports, with Michael Shank Racing, ran a Ford-Riley in a four-race 2011 GRAND-AM Rolex Sports Car Series programme and also had a one-off American Le Mans Series race in association with OAK Racing the same year. This year United Autosports is defending its GT Cup Championship title and competes with a range of rare Formula One and other racing cars in historic events globally. US is also the reigning Ginetta GT4 SuperCup Teams’ champions.